The jurisdictions listed below are those for which the Law Library has either detailed Research Guides, or subscription databases. For jurisdictions not listed below, introductions and basic information on the laws of all countries is contained in the Foreign Law Guide. Consult the Brunei page of the Southeast Asian Legal Research Guide. Consult the Cambodia page of the Southeast Asian Legal Research Guide. Consult the Canadian Law Research Guide. CIS Legislation - contains the legislation of the CIS countries: Azerbaijan, Armenia, Belarus, Kazakhstan, Kyrgyz Republic, Moldova, Russia, Tajikistan, Turkmenistan, Uzbekistan, Ukraine. There is also a section on the interstate relations of the CIS countries. 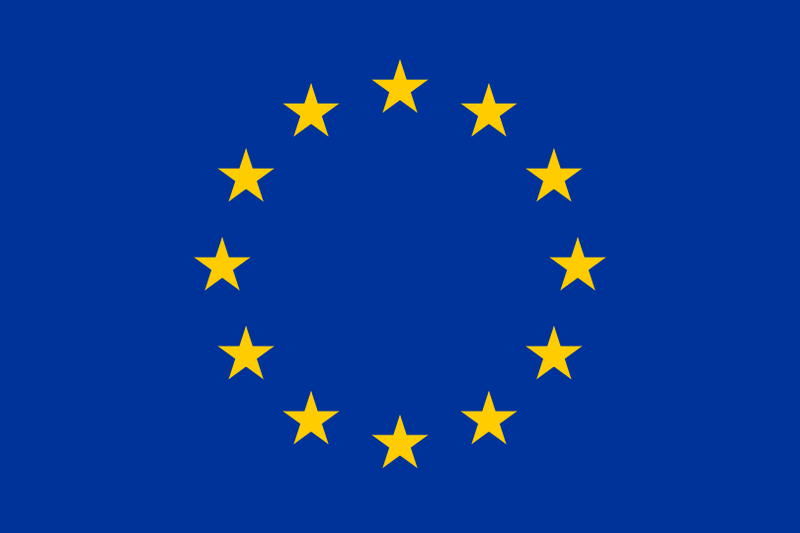 Consult our European Union Research Guide. Official French government legislation site, with full access to Codes currently in force, and other legislative documents. Largely in French, although several Codes are also provided in unofficial English translations. French legal service, providing cases, news and legislation. Also features encyclopaedic informtation, as well as a case citator. Please note: a password is required to access this database, click here to get your password. Consult the Indian Law Research Guide. Consult the Indonesia page of our Southeast Asian Legal Research Guide. Consult the Lao PDR page of our Southeast Asian Legal Research Guide. Legislation and caselaw. Click here to get password. You then may need to click on "Login as a different user"
For more subscription and open access databases, consult the Malaysia page of our Southeast Asian Legal Research Guide. Consult the New Zealand Law Research Guide. For more subscription and open access databases, consult the Philippines tab on our Southeast Asian Legal Research Guide. For more subscription and open access databases, consult the Singapore tab on our Southeast Asian Legal Research Guide. Consult the United Kingdom Legal Research Guide. Consult the United States Law Research Guide. Consult the Vietnam page of the Southeast Asian Law Research Guide.